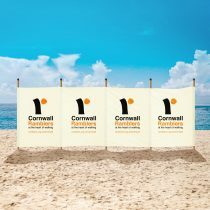 ASPECTS HOLIDAYS OFFER SOME OF THE BEST SELF-CATERING COTTAGES IN CORNWALL IN AMAZING LOCATIONS SUCH AS ST. IVES, CARBIS BAY, SENNEN, MOUSEHOLE AND MARAZION. 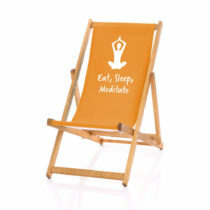 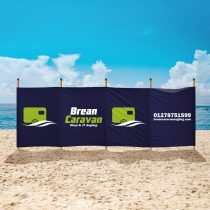 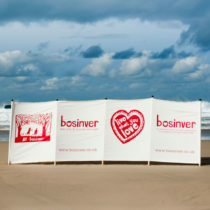 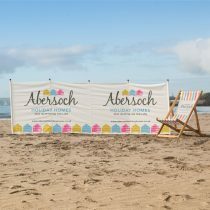 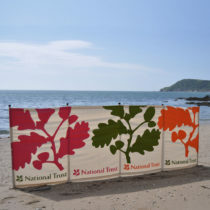 Bright promotional windbreaks for Aspects Holidays. 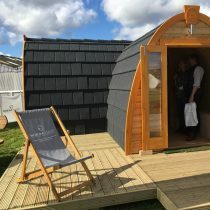 Aspects Holidays work hard to ensure that a high level of customer service combined with fantastic destinations leave visitors with a totally positive experience and therefore the wish to return. 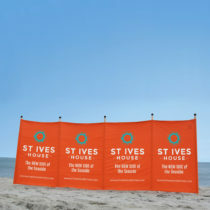 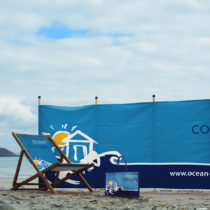 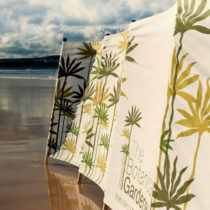 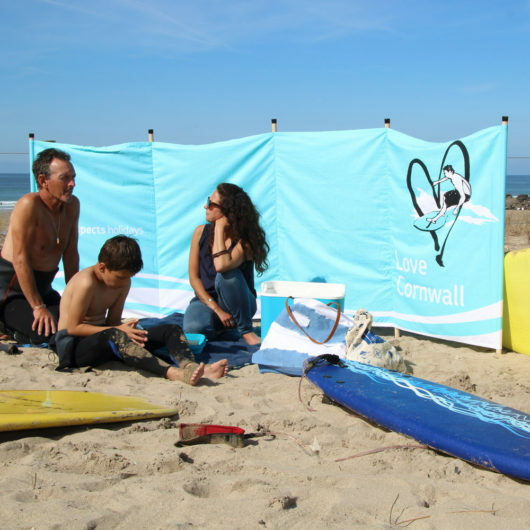 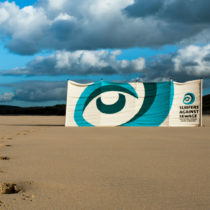 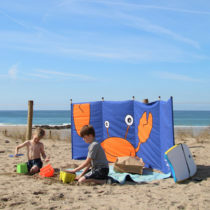 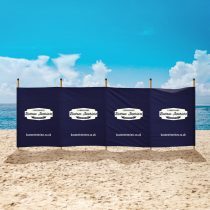 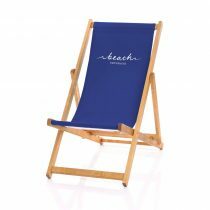 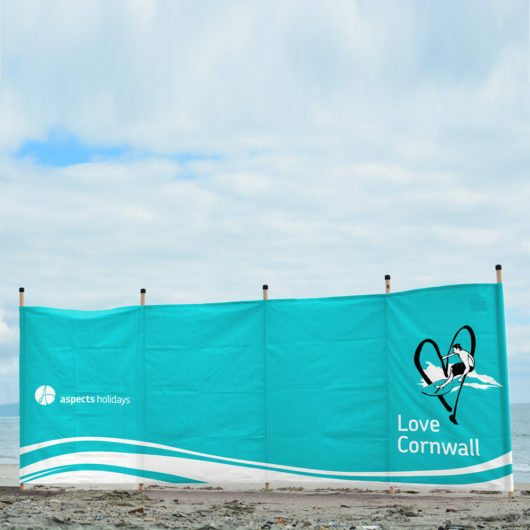 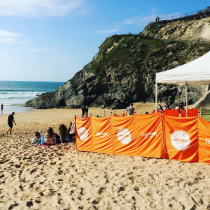 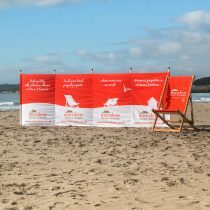 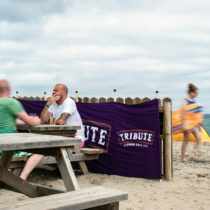 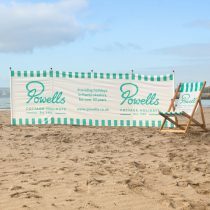 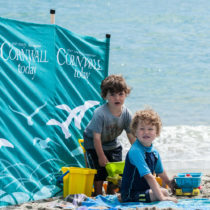 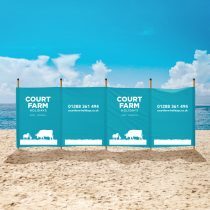 They celebrate the wonder of Cornwall as a holiday destination with this surfing inspired beach windbreak. 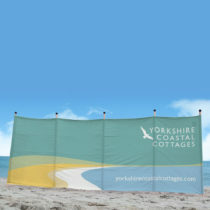 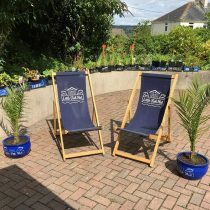 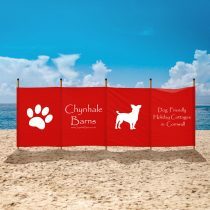 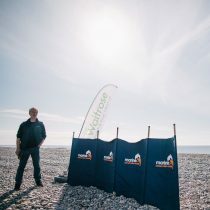 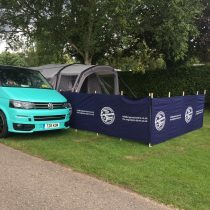 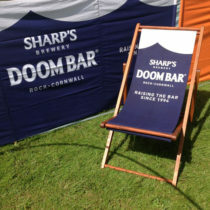 The windbreaks are available to use by holiday makers in any of their holiday cottages, a lovely little touch and great advertising!